Reporting improves two highly-critical aspects of SEO. First, it establishes your success rate. By reviewing SEO metrics, you determine whether your ideas have worked or not. Plus, analyzing past performance reports leads to launching better strategies. It gives you a chance to pinpoint past successes and mistakes, learn from them, and improve moving forward. Unfortunately, I hear SEOs complaining about reporting constantly. They reveal how much they struggle to decide which of the many SEO KPIs to track. Many of them also recall the time they’ve lost compiling data that delivered zero valuable insights. I’m never surprised by hearing this, and I sympathize with those practitioners deeply. That’s why I decided to compile a list of critical KPIs an enterprise SEO must track to a.) improve their output and b.) demonstrate what value they deliver to the organization. Let’s start by defining what is a KPI. I want to ensure that we understand the term in the same way. The short abbreviation stands for Key Performance Indicators. It’s a name, I believe that leaves little mystery about what they are. Because, in the simplest terms, a KPI is a value that demonstrates how well a company, a team or any business unit achieves their key objectives. In terms of SEO, a KPI is anything helping demonstrate that your activities are moving the needle for the company. In just a moment, we’ll cover the most critical SEO KPIs. But there’s one more thing I’d like to discuss beforehand. What Are the Benefits of Identifying and Tracking SEO KPIs? SEOs ask me this question often. They want to know why they should put the effort into a.) identifying the best metrics to track, and b.) setting up dashboards and reporting to monitor them. One. KPIs give your efforts clarity. The data you collect with those metrics reveals everything about your strategy – its performance, shortcomings but also, opportunities you may have missed. Two. KPIs help to increase your focus. With the right metrics, you never fall into the trap of chasing after the next shiny thing. Instead, you know which areas of your work need your attention right now. And, three. KPIs reveal the true value of your efforts. That’s one way to discover success or failure. What SEO KPIs should you track? There are so many of them, after all. Rankings, traffic, revenue, goals, bot activity, site audit changes and so much more. My recommendation is to align your KPIs with your company’s or your team’s overall goal. Because you can monitor and report on your progress in many ways, depending on what you aim to achieve for the company or a client if you’re an agency. But to simplify the choice for you, I’ve listed the most important SEO KPIs below, split into two categories – primary and secondary ones. In the primary section, I included KPIs that reveal the success rate of your SEO efforts. The secondary category lists what to measure to establish the value SEO delivers to an organization. Why should you track your KPIs separately? Because the data they provide relates to different reporting needs. You use the primary ones to prove the success rate of your efforts internally but also to other stakeholders. However, you present the secondary KPIs to demonstrate how well SEO contributes to the company’s goals. If you want to see any indication of the progress you’re making, look at your organic traffic. Rankings and other factors, although important, don’t paint the whole picture of your success. A simple change in how you’ve structured meta tags might engage new visitors with no change to rankings, after all. But traffic will signify any important changes and suggest whether you need to investigate them further. With Site Analytics, review organic traffic change since you’ve launched the campaign or started working on the company’s website. 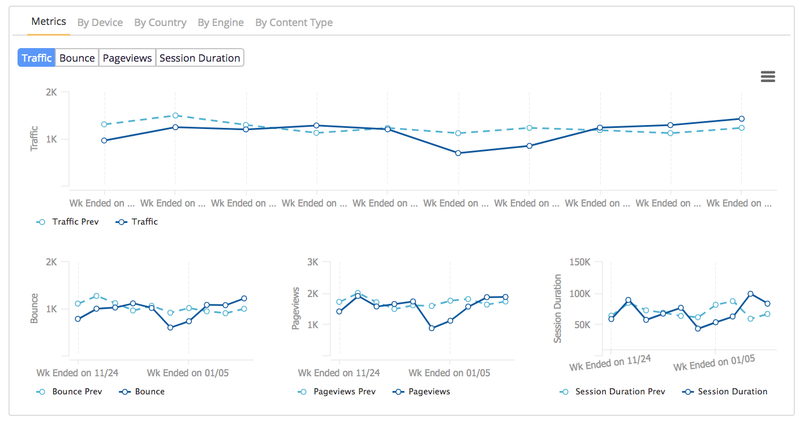 Compare branded and non-branded traffic. Compare year over year organic search performance. Traffic engagement – bounce rate, session duration, time on page and many other factors. It’s an unfortunate fact that not every page will attract visitors. Some don’t have enough visibility in SEPRs. Others cover topics with little interest from the audience. Overall, however, your goal should be to create as many traffic-generating assets as possible. To prove that your efforts are working, track the change in the number of pages driving traffic since you’ve started working on the site. Most likely, you have set up some goals in Google Analytics to track already. And I recommend you keep close track on how well your efforts help reach them. Site Analytics, for instance, allows you to analyze ALL of your GA goals. 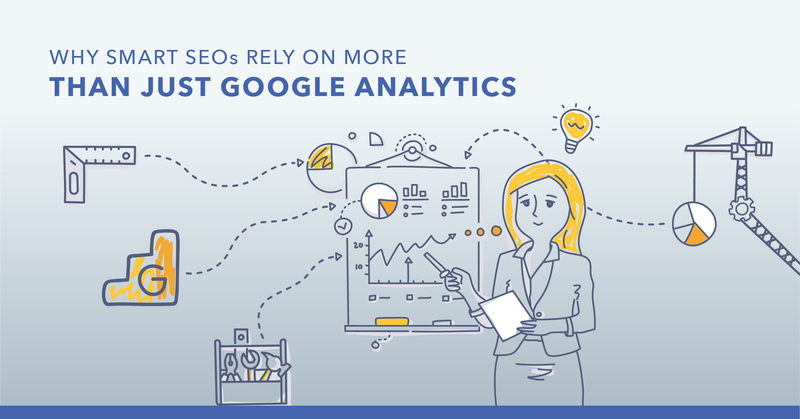 What’s more, you can correlate the Analytics data with other SEO metrics like Rankings, Bot Activity, Page issues, Search Console keywords, etc.. High-quality links signify popularity, trust, and authority. - all of which contributes to achieving improvement in rankings. Therefore, I also recommend you monitor how many new backlinks your content attracts and the growth of your link profile. 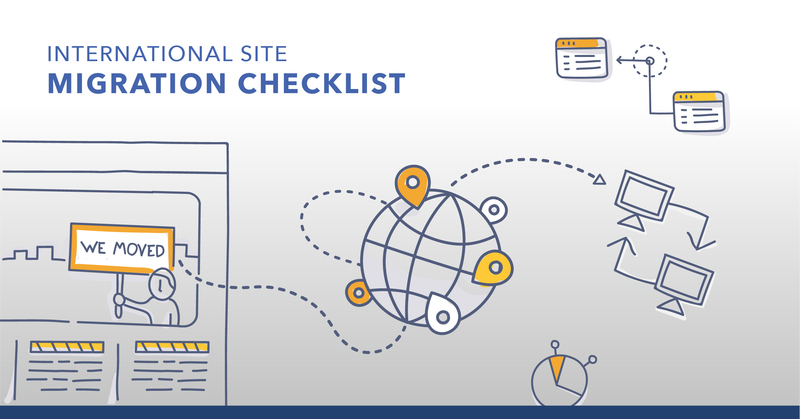 Finally, given how many technical aspects of the site affect SEO, consider tracking how well you’re staying on top of fixing site issues and improving its crawlability. You don’t need to review this information daily. However, I’d suggest reviewing this KPI once a week to monitor the rate of change. Often, repeat visits denote familiarity with a brand. A person’s come back to the site, perhaps more than once. From a business perspective, something these KPIs relate to, this signifies raising brand awareness. Similarly, visitors entering the site through a branded keyword highlight their familiarity with the brand as well. If your company focuses on increasing brand awareness, then reporting on these two metrics will help demonstrate how SEO contributes to it as well. This particular KPI may be hard to define, in general. An organization may have its specific tangible goal - sales, bookings, inquiries, sales-ready leads, demo requests, you name it. But I’m sure you know yours already. And I recommend you develop a way to track it. For many organizations, this will be the most critical KPI the management wants to see, after all. It’s the ultimate proof that whatever strategies you’ve employed, help the company reach its business goals. In the case of revenue, with the mobile-first index, you can also track earnings by device type. Doing so will give you an even better breakdown of your audience’s preferences. You can have so many of them on your list, after all. So how do you ensure that reviewing them doesn’t consume a major part of your day? My answer - Create an SEO dashboard bringing all the metrics you need in one place. Doing so is unbelievably easy. In seoClarity, for example, you can do it in no more than a handful of clicks (or less, if you use one of our templates). Intrigued? Learn more about the platform here.